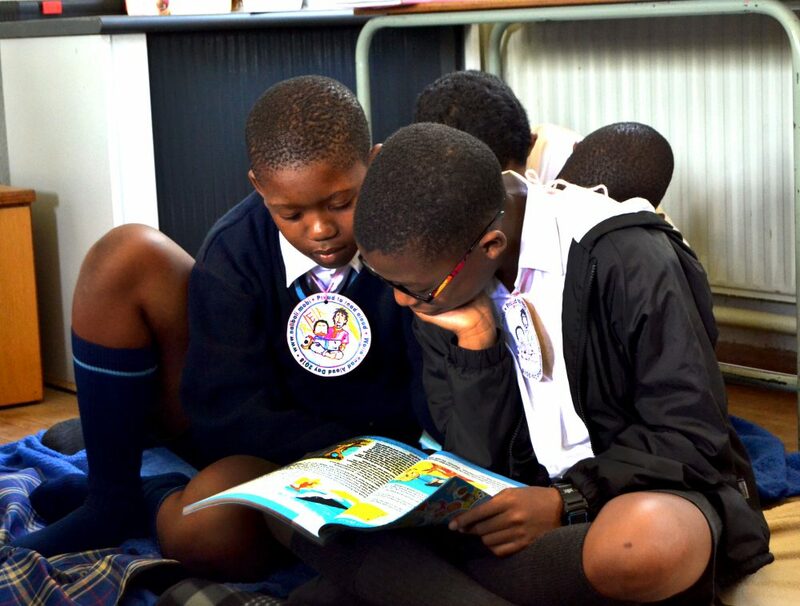 Never let poverty have the best of you! I don’t think you have ever met a lady who loves cars like I do. I am that daughter that would break things just to see how they operate or to check what’s inside and why it’s there. 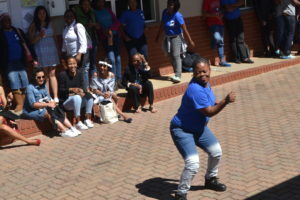 Khomotso Makuru is a 26 year old lady from Tafelkop which is a town in Sekhukhune District Municipality in Limpopo Province, who is currently residing in Thembisa, Johannesburg. 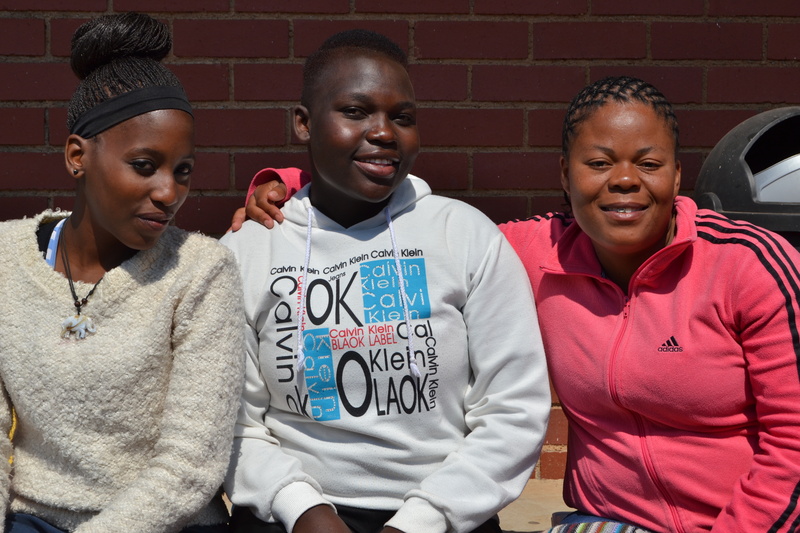 When she arrived in Johannesburg she started looking for a part time job to sustain her and keep her going. Even though her family was not financially stable enough to pay for college fees, she never lost hope and continued to believe that she would become a motor mechanic. 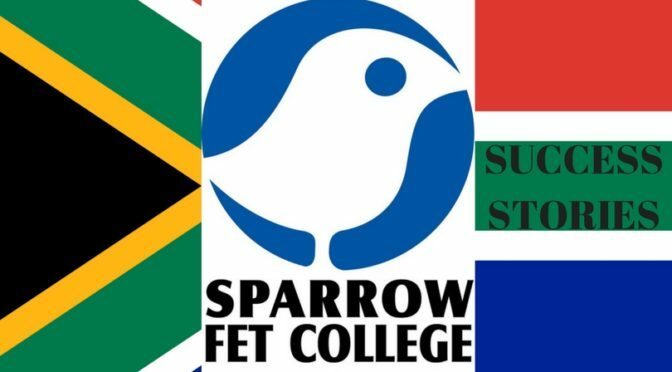 Khomotso was referred to Sparrow FET College by her relative who was once a student at the FET College and is now a permanent employee at Sasol mine in Mpumalanga. 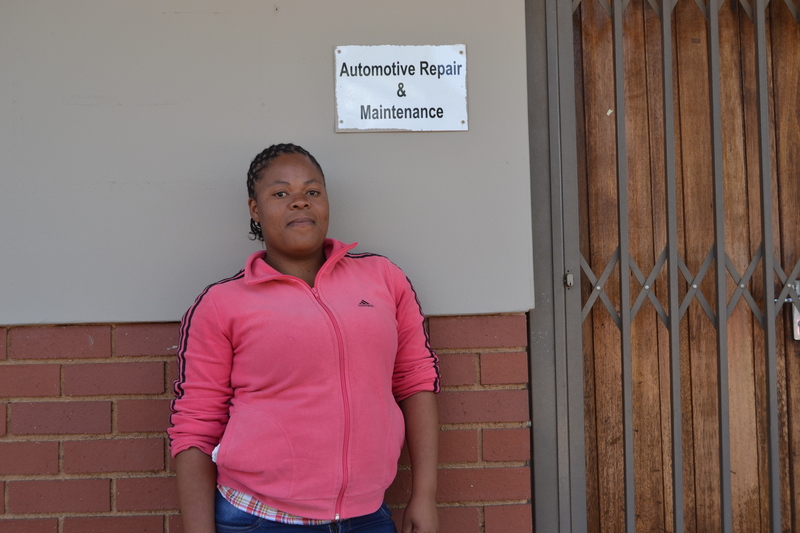 Khomotso is one of two ladies who are currently enrolled for the motor mechanic course at Sparrow FET College. She is determined to do her best in the course, due to her love for cars and regular research to find out more about the course she is doing and more about cars, she is not experiencing any challenges at the college. 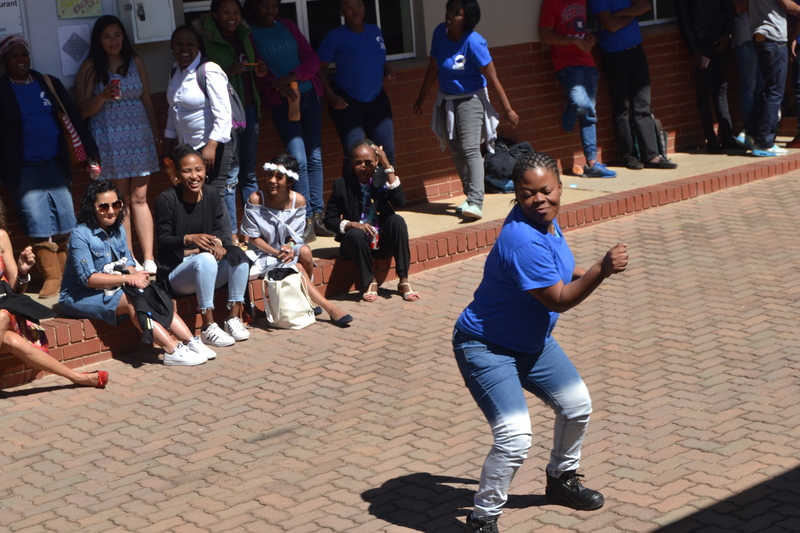 Although she is crazy about cars, she is also an entertainer, as we saw her dominating the dance floor at the FET College spring day event which took place on the 1st of September 2017, Khomotso is clearly a lady of many talents. After completing her studies, Khomotso would like to open up her own business, where she will be able to provide for her son and her family, while also empowering women from her community to have more than one income, through creating their own businesses. 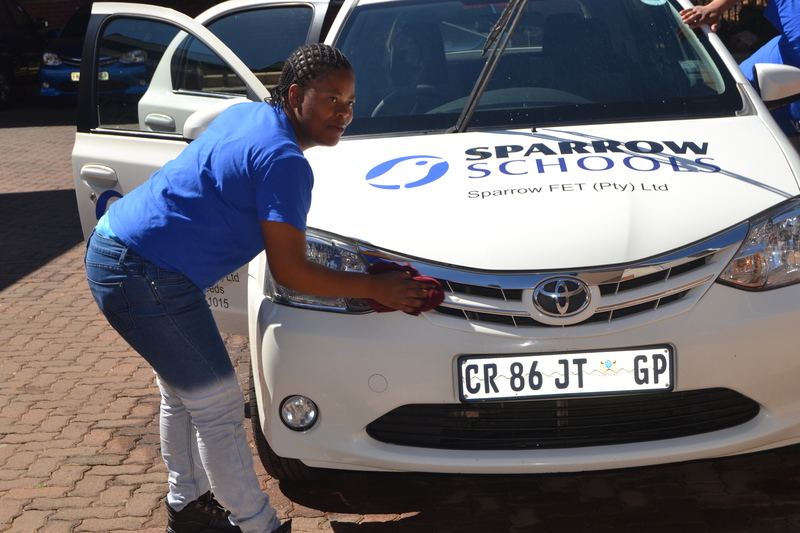 Women are encouraged on a daily basis to take the challenge and get into the industries which were once male dominated, like automotive repair, fluid power hose assembly, plumbing and installation of floor coverings.